Three bed villa for sale in Rafalet. The main living area is all on one level, comprising of a glazed naya, living/dining room, independent kitchen, two double beds, family bath and master with en-suite. 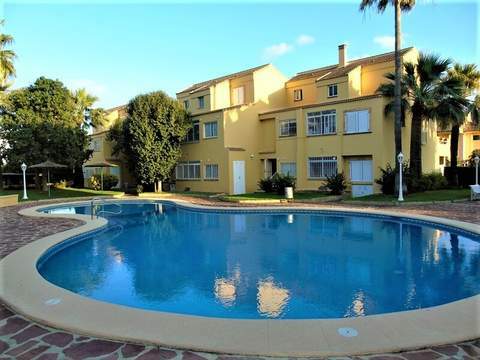 Outside there is a swimming pool and surrounding terraces with great views of the Montgo. Parking is in a carport behind sliding gates.